WeHaveVoice is a collective of musicians, performers, scholars, and thinkers from different generations, races, ethnicities, cultures, abilities, gender identities, economic backgrounds, religious beliefs and affiliations. Together, they are determined to engage in transformative ways of thinking and being in their creative professional world, while being ingrained in an inclusive and intersectional analysis. The We Have Voice Collective is comprised of some significant names in jazz, such as Linda May Han Oh, Terri Lyne Carrington, and Tia Fuller. On December 20th, 2017, WeHaveVoice Collective released an open letter against sexual harassment and gender discrimination in the performing arts (available at www.wehavevoice.org). The letter has been signed by close to 1000 people, including internationally prominent musicians, writers, scholars, publicists, agents, managers and audience members. On May 1, 2018, the WeHaveVoice Collective released a one-page Code of Conduct. 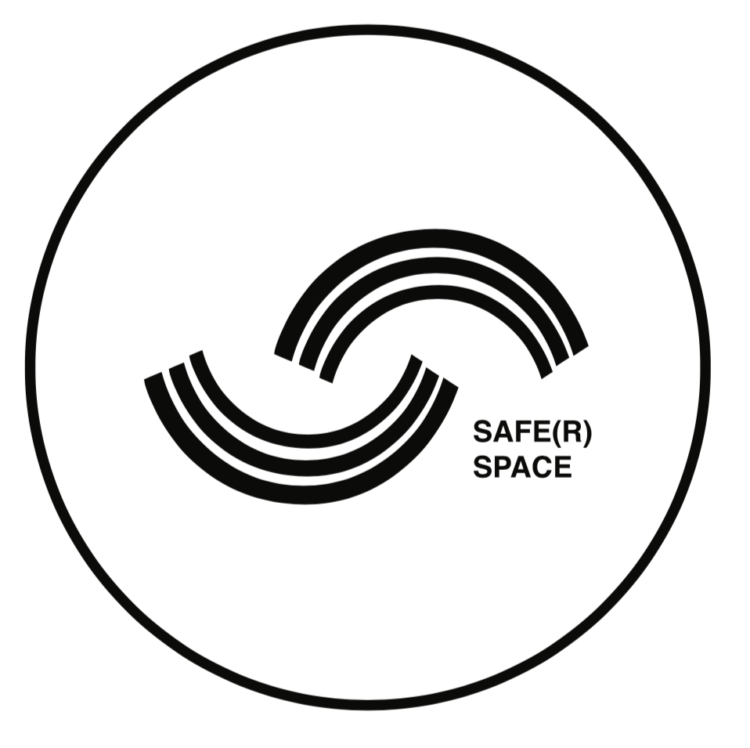 The Code is accompanied by a seal designed by graphic designer Maria Bouza, which may be used by entities in the performing arts such as performance and rehearsal spaces, festivals, institutions, residencies, music camps, etc. Entities are encouraged to display the seal on festival websites, in workplaces and technical riders, etc. as a means of representing active engagement with the Code. The commitments and definitions in the Code are intended to create and promote safe(r) spaces that uphold the equitable treatment of all people, aiming for #ZeroTolerance for harassment of any kind in the performing arts, including but not limited to sexual harassment and bullying. It is extremely important to define these terms, so that performing artists and collaborators have the tools to identify harmful situations and protect themselves. It is also important to bring awareness to the fact that we are all part of this community, not only as friends and colleagues, but also as possible survivors, witnesses, enablers or perpetrators of abuse. The more we expose these issues, the more people will speak up and take action. Harassment has been happening for generations in our field, but until now, many survivors have not found the tools or support to speak up or to take action publicly. We believe that significant steps, such as adopting this Code of Conduct, can transform our workplaces into safe(r) and equitable environments for all. Everyone is welcome to use the seal and/or the WeHaveVoice Code of Conduct if they agree with its values. We hope it brings more safety and equity to our communities. Our goal is that the WeHaveVoice Code of Conduct will be utilized in as widespread a way as possible. We encourage its distribution in every area of the performing arts and beyond. With politics of respect and recognition, we ask everyone using the seal to always credit the #WeHaveVoice Collective as its author, and when referring to us, to include all of our individual names whenever possible. We are an overtly diverse group, and we believe it is important to give visibility to our labor in this effort as individual artists and activists.